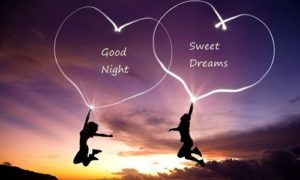 Wishing goodnight to the beloved ones is the supreme means of sharing love and care. 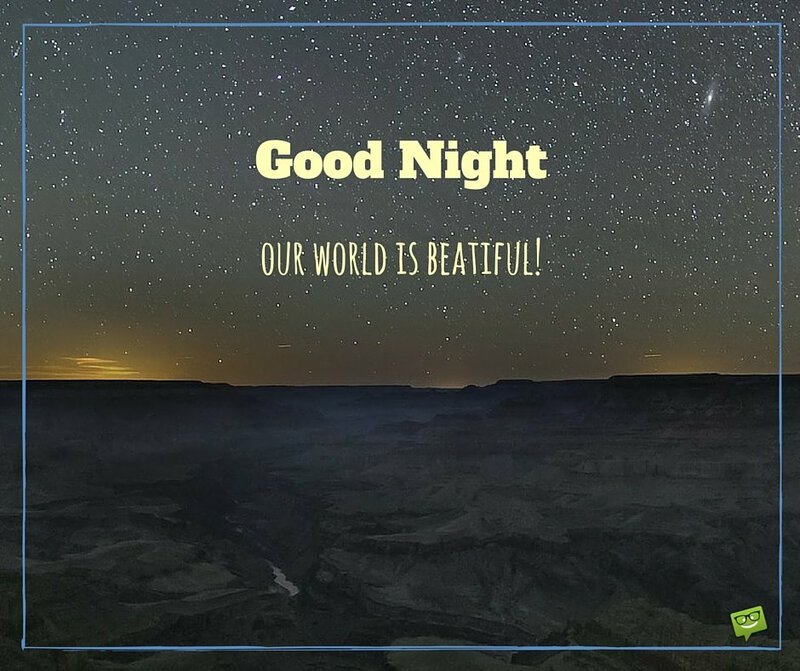 The night is the time when the day comes to a haul and we crave the company of our loved ones where we can indulge in a peaceful sleep without any worries and tensions. 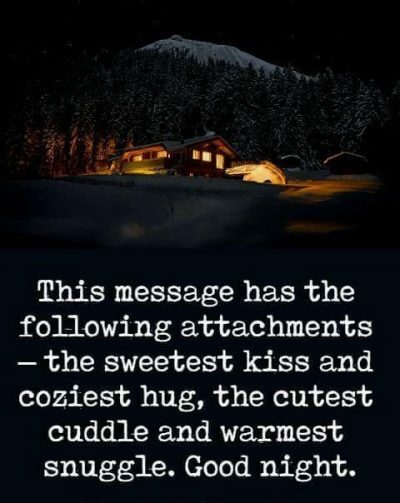 But sometimes, it is not possible for us to be with our near and dear ones at all times. Wishing them goodnight is a cute and beautiful way of making them believe that you are with them even when you are physically apart. 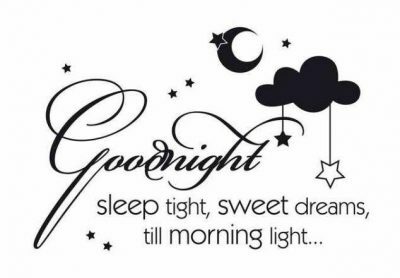 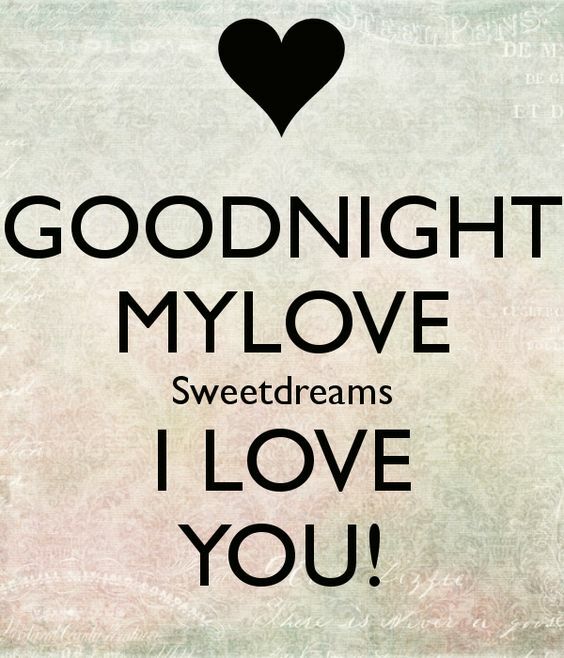 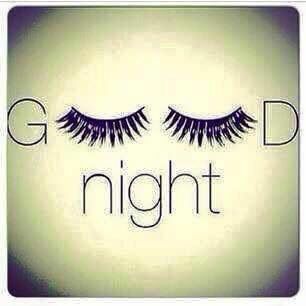 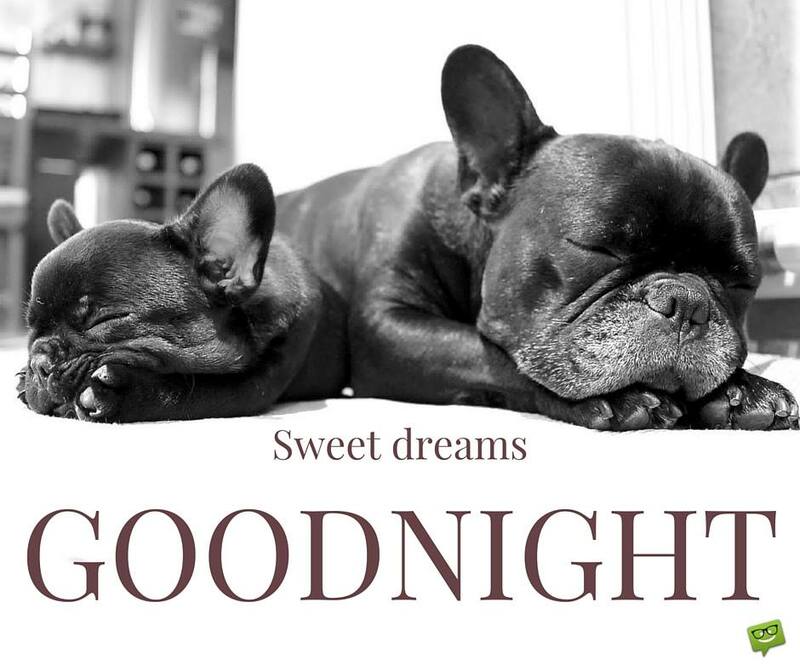 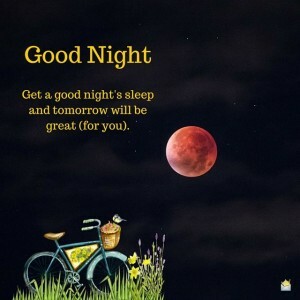 Goodnight wishes are also an important part of a sweet and romantic relationship where you wish your special person to have sweet dreams and sleep tight. 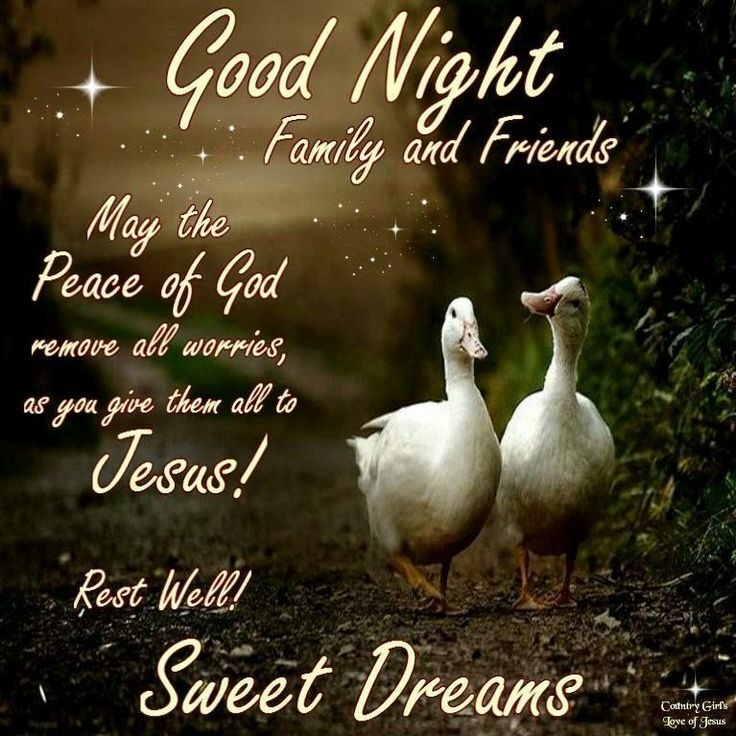 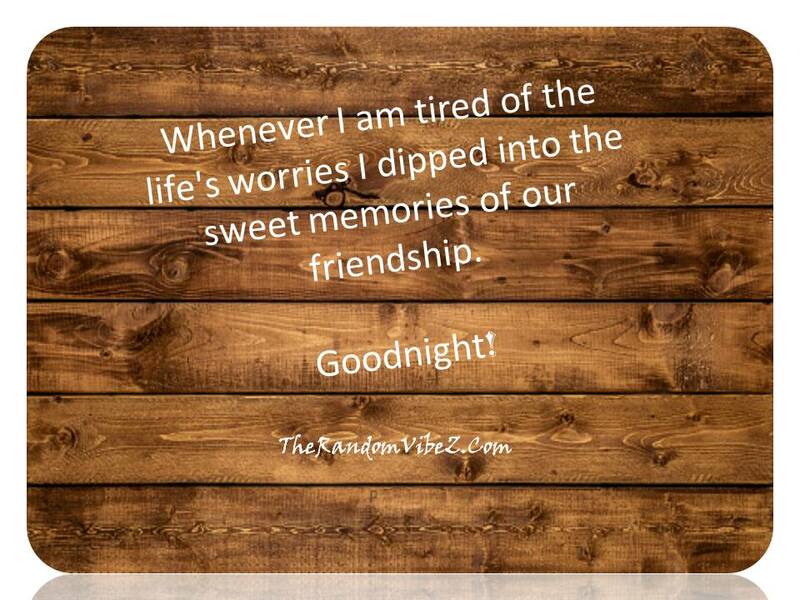 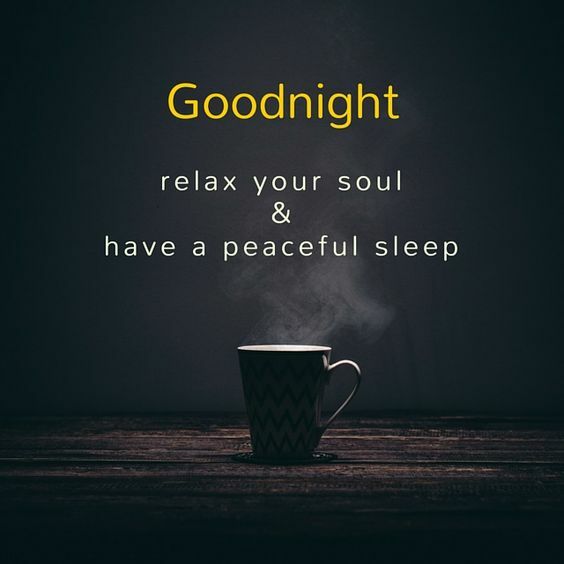 When we wish a goodnight to our close ones we also share love and prayer for them so that they can sleep in restfulness without any stress and anxiety to disrupt their sleep. 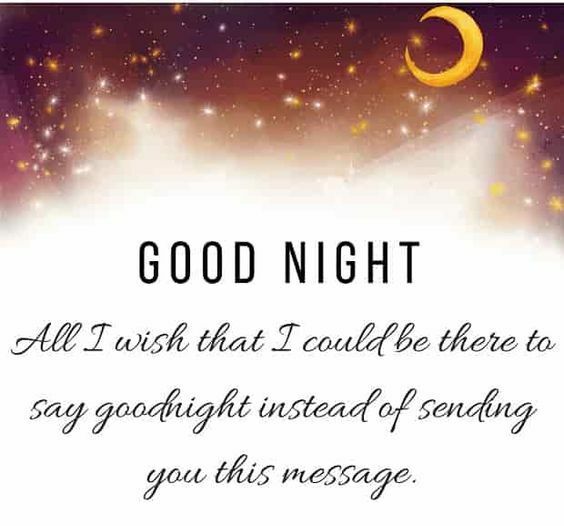 We won’t be able to function properly if our sleep is tormented by anything and a goodnight’s message is the best way to ensure that our sweethearts are getting the restful sleep. 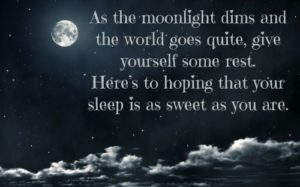 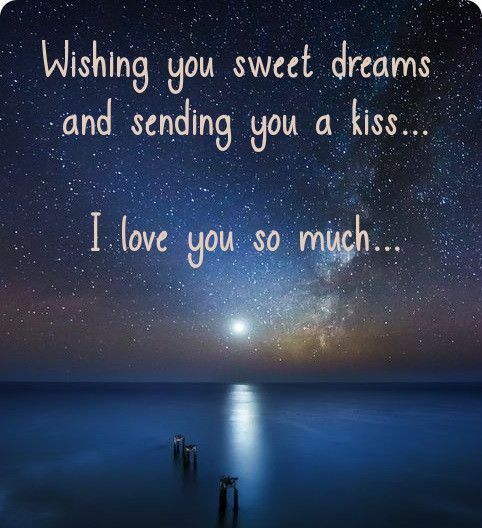 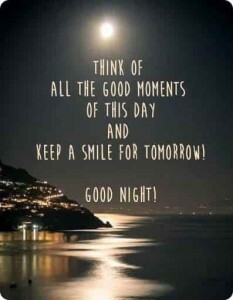 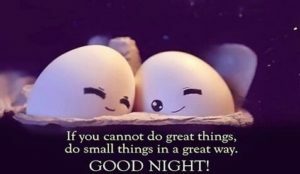 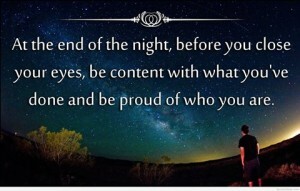 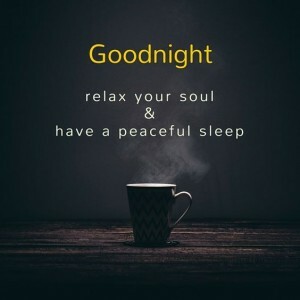 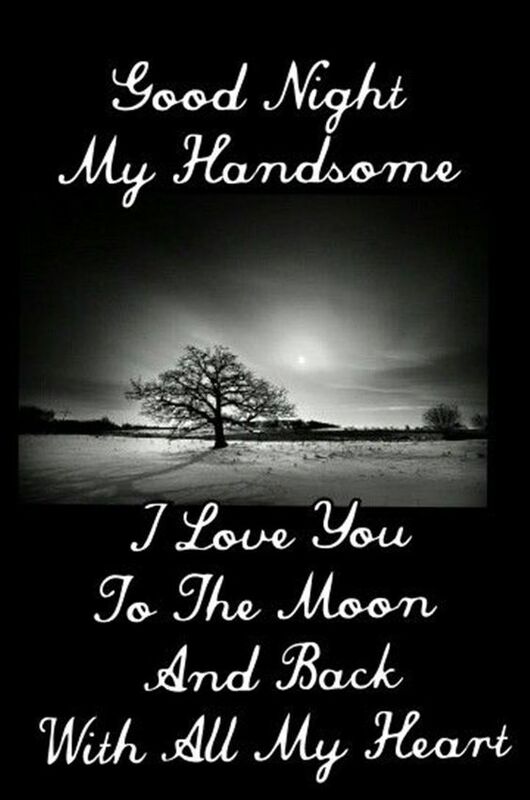 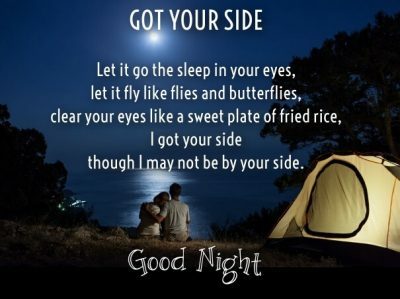 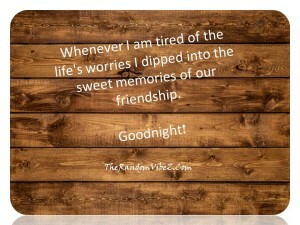 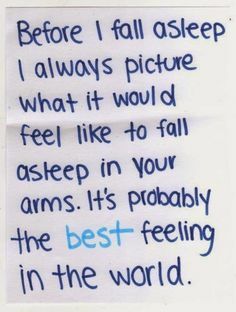 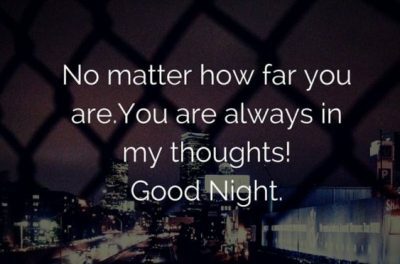 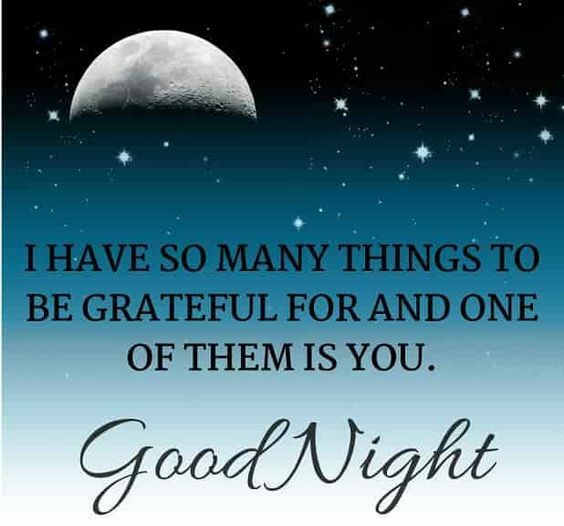 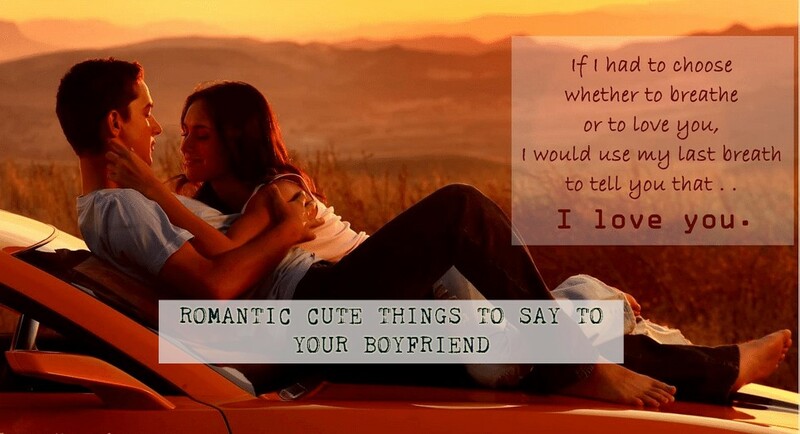 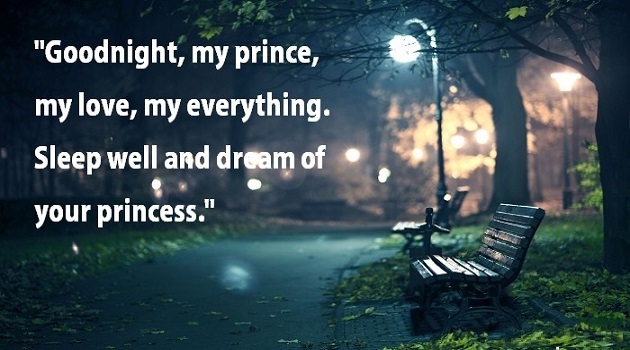 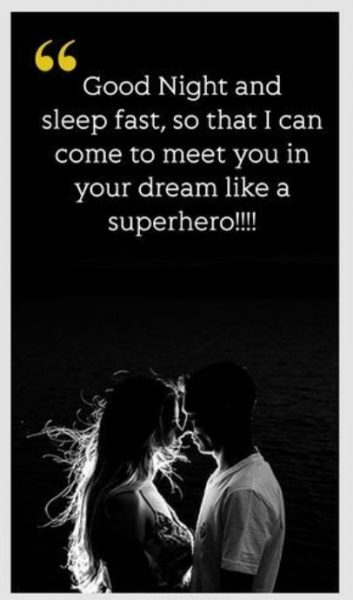 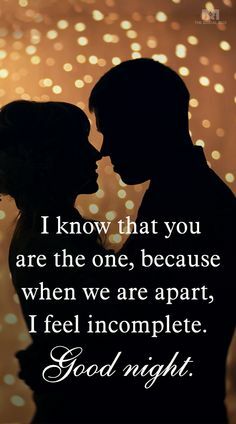 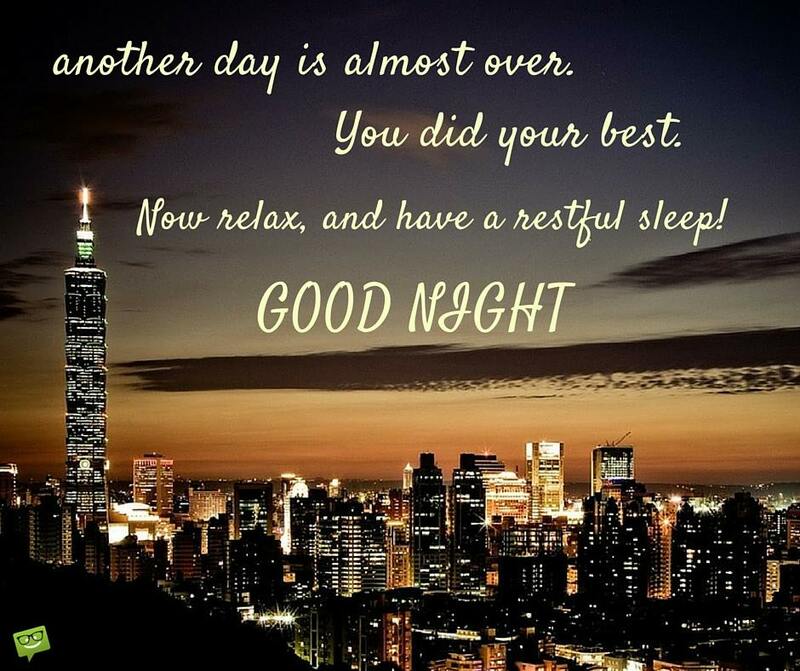 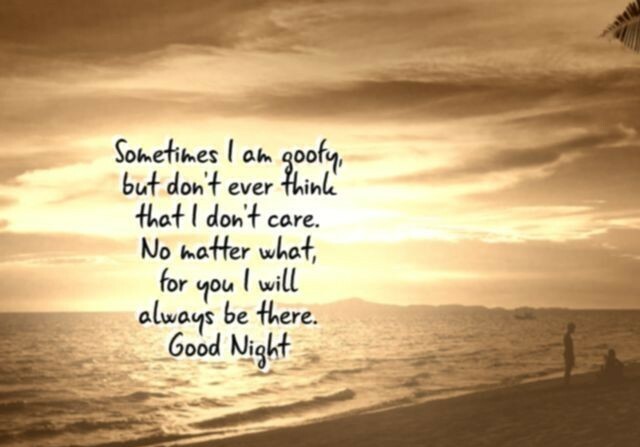 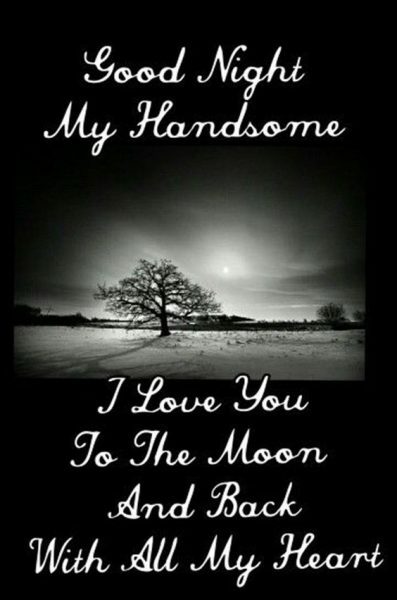 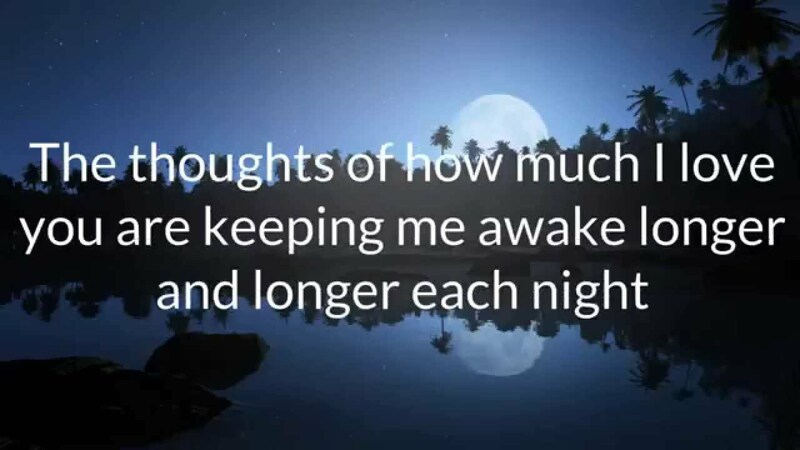 Here is a collection of some romantic and loveable Good Night images and quotes (for him) for you all to exchange wishes. 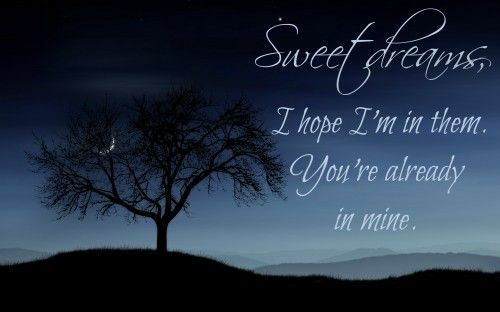 Sweet dreams for a pleasant night and I wish you were here holding me tight. I wish my honey bunny the sweetest of good nights and the best of dreams as you drift off tonight. Every night is a battle in my mind between dreaming I’m with you and nightmares where I lose you. I miss you. 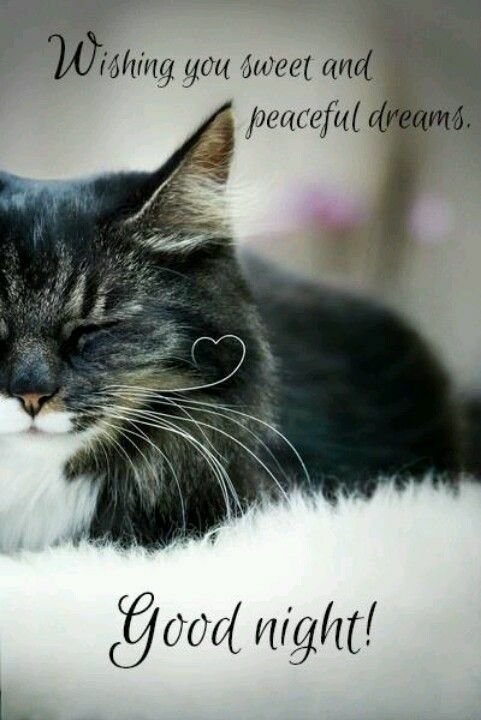 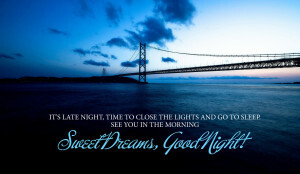 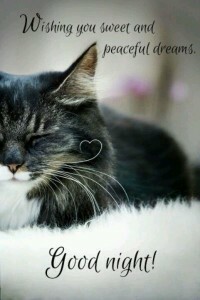 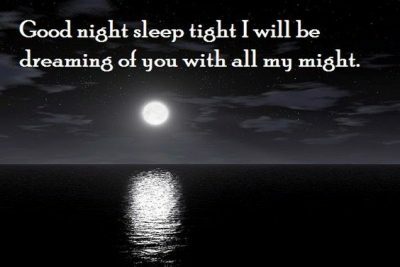 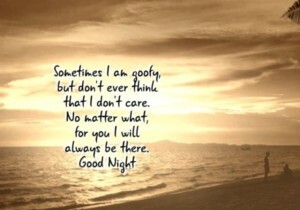 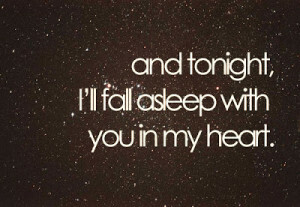 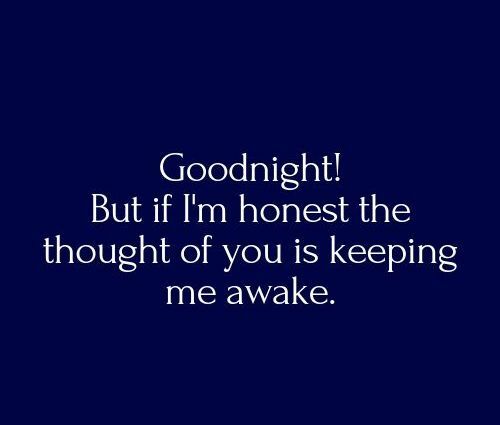 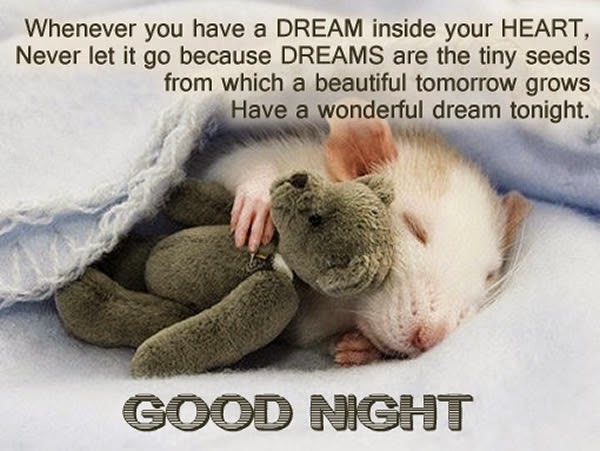 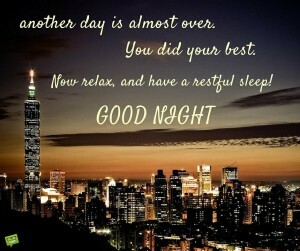 Wishing you a good night filled with dreams of me and then awaken with the excitement that I will be seeing you soon. 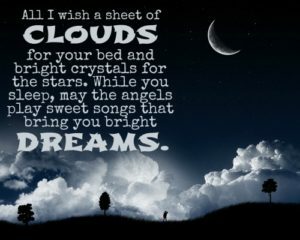 How I wish to be that pillow you are resting your head on just like the times you lay your head on my lap, peacefully snoozing. 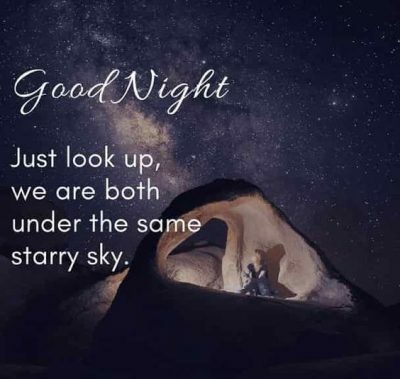 Just like how the moon reflects the sun’s light, looking at the moon means we’re looking into each others’ eyes regardless of our distance apart. May the breeze knock away your anxieties. May the darkness envelop your weaknesses and may the stars illuminate the best things coming your way. 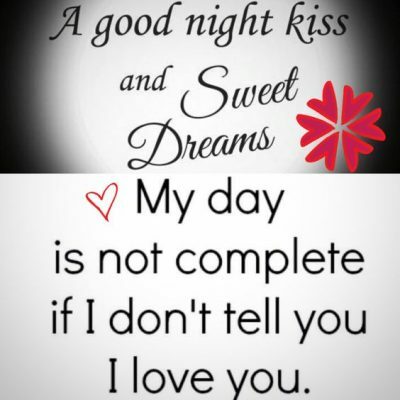 Love you sweetie.